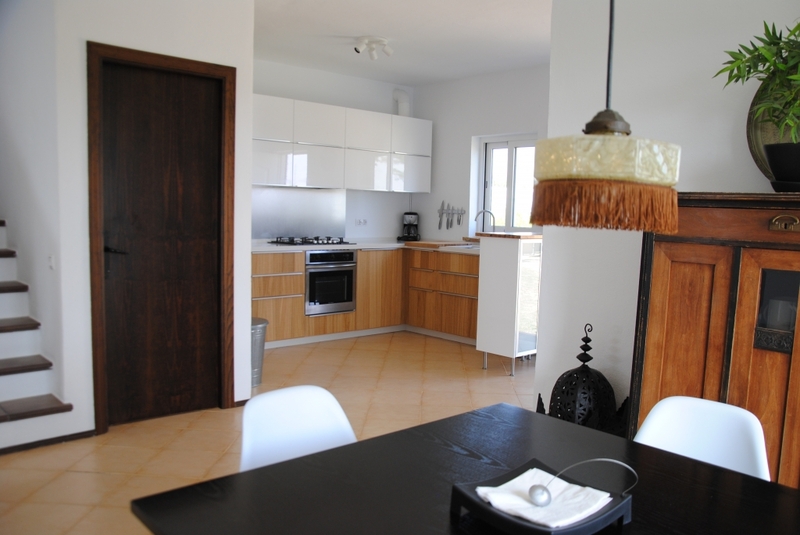 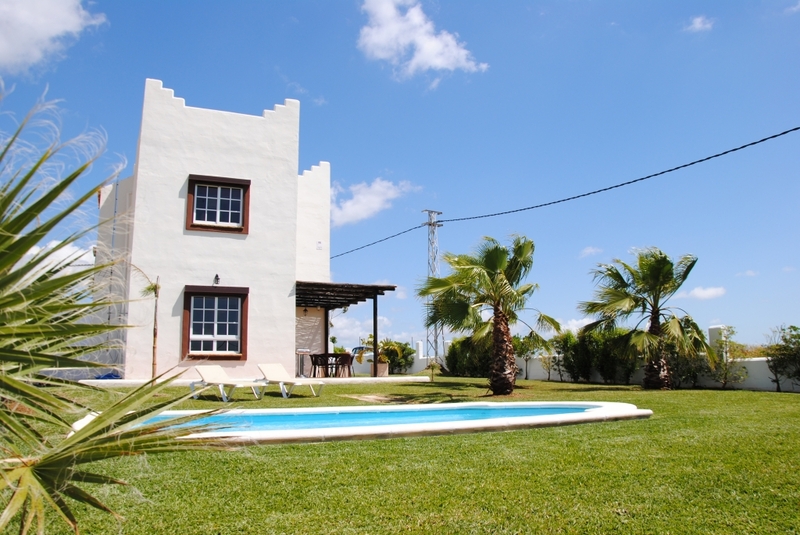 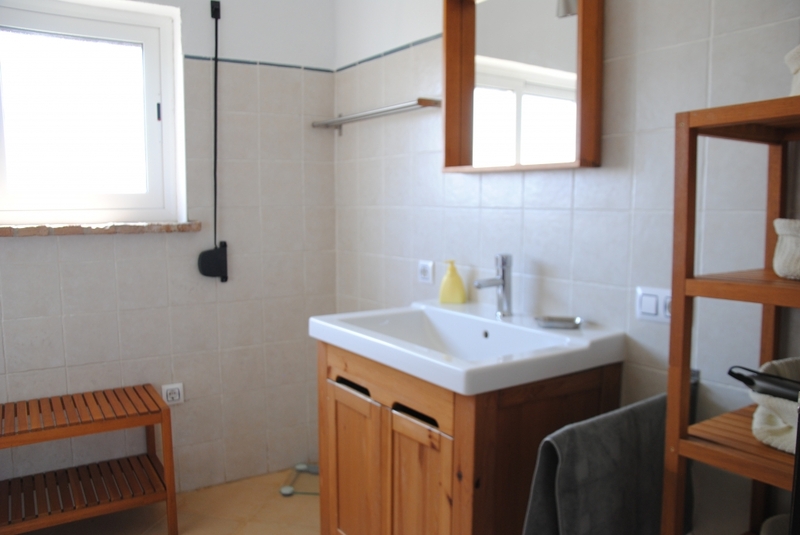 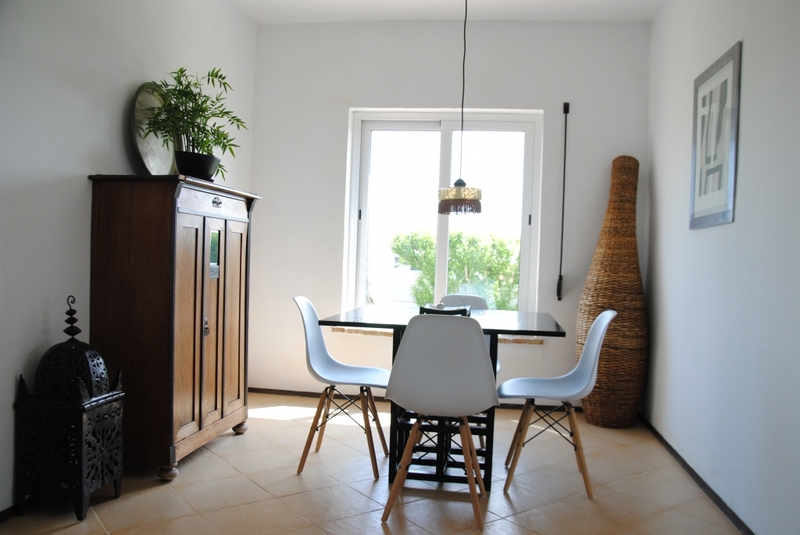 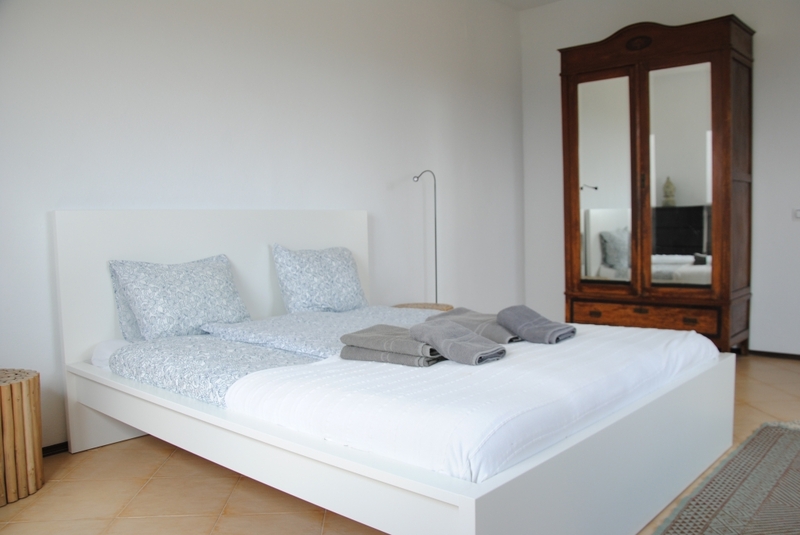 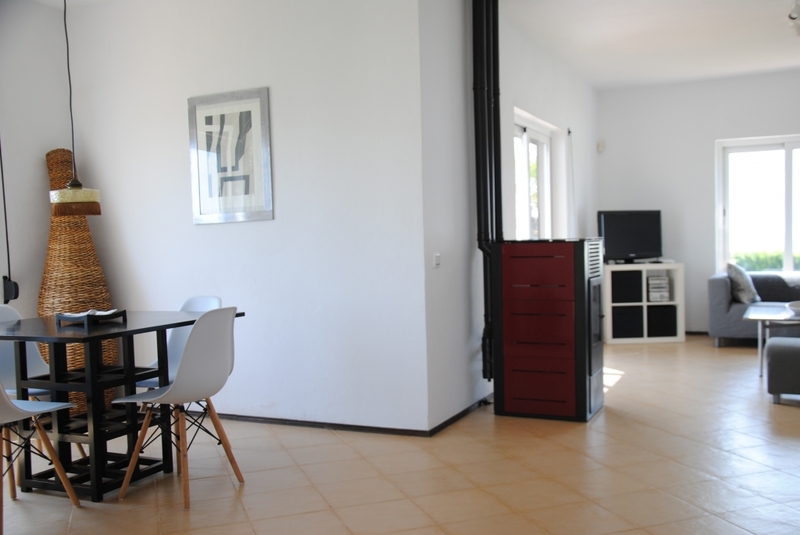 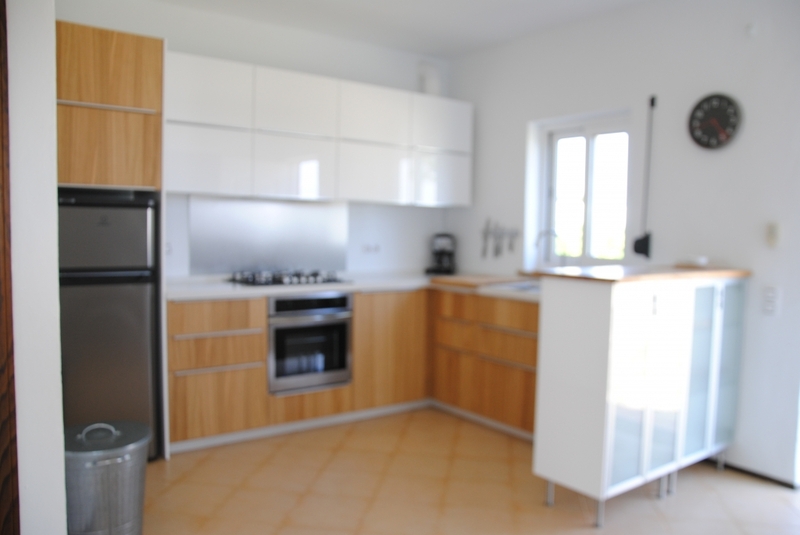 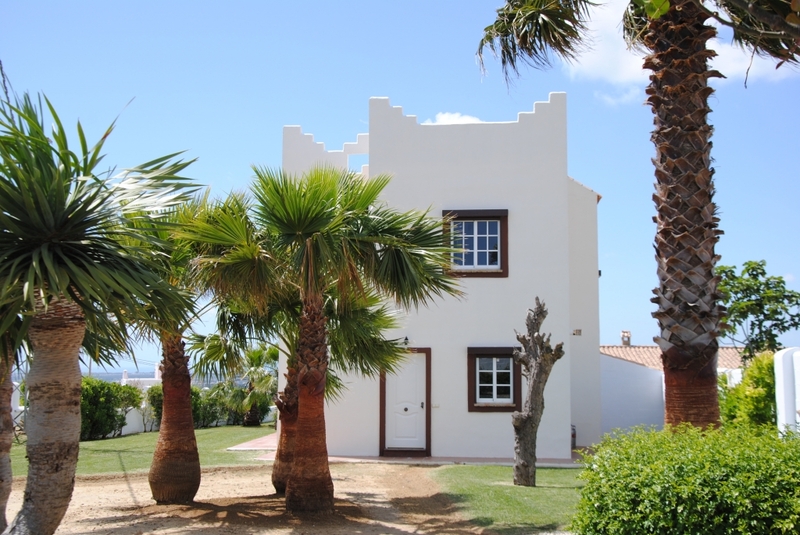 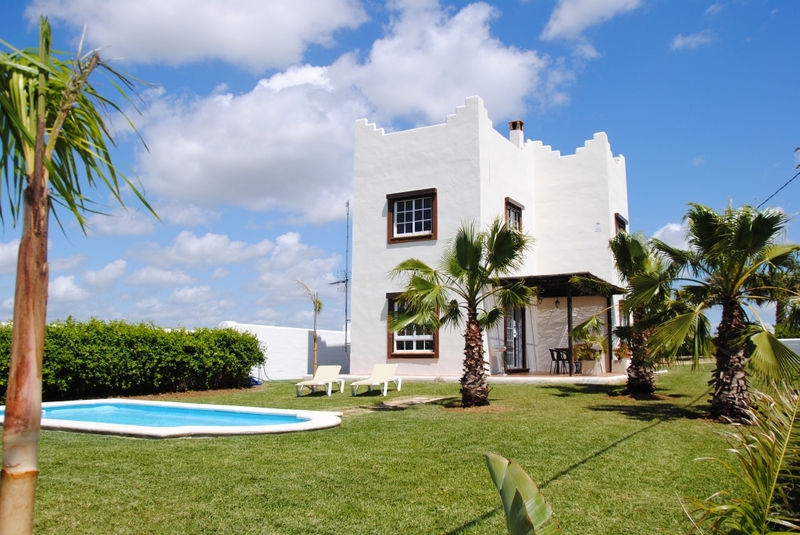 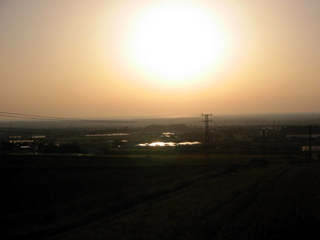 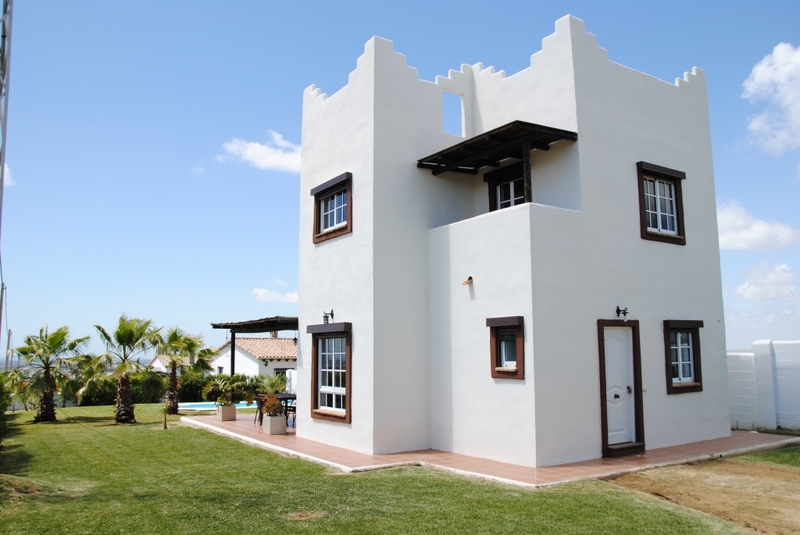 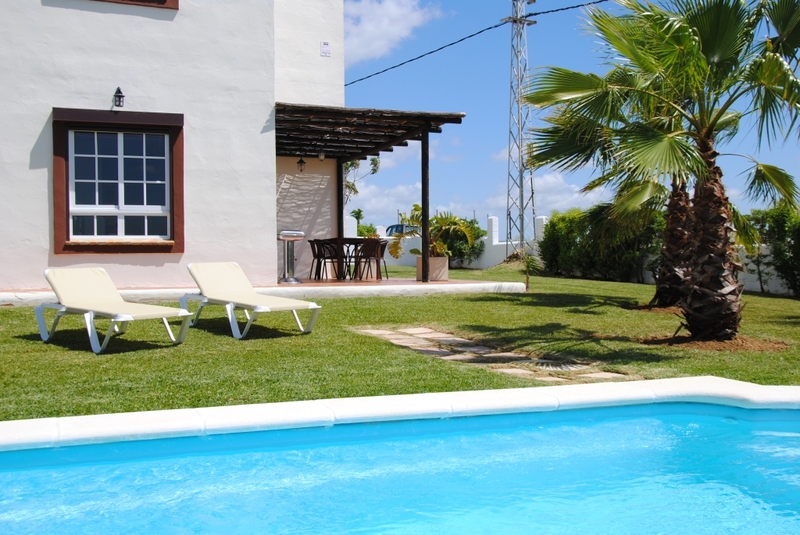 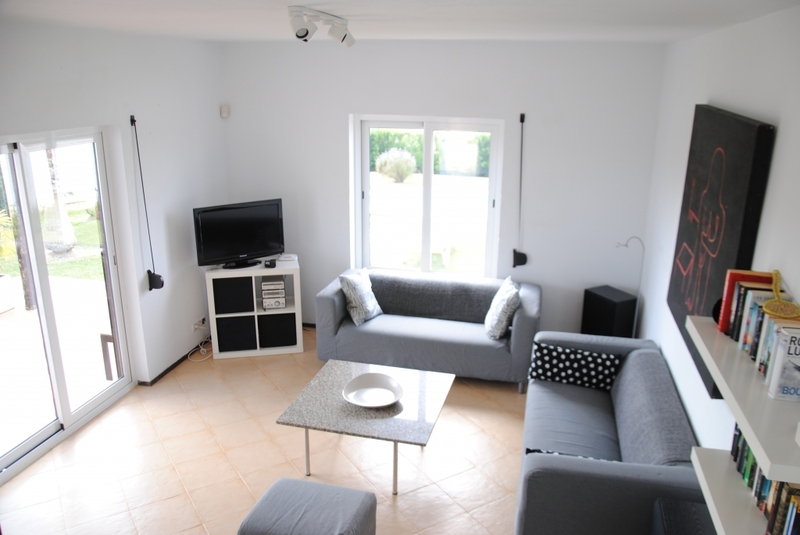 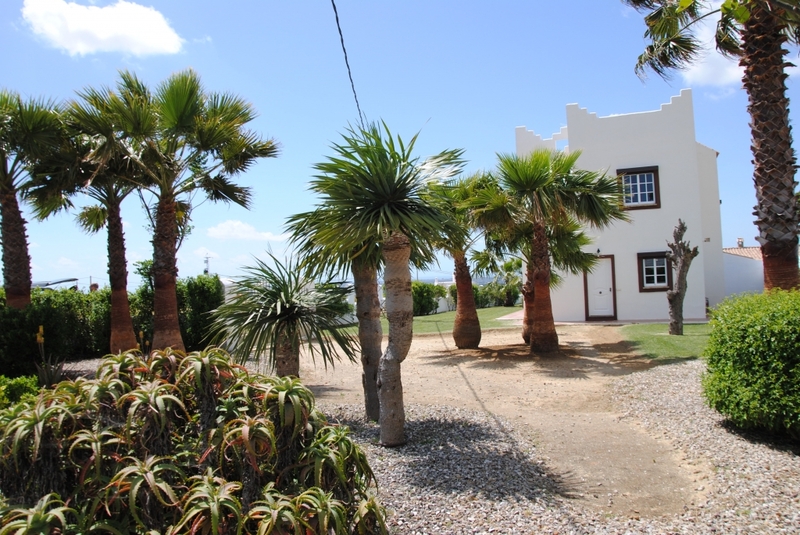 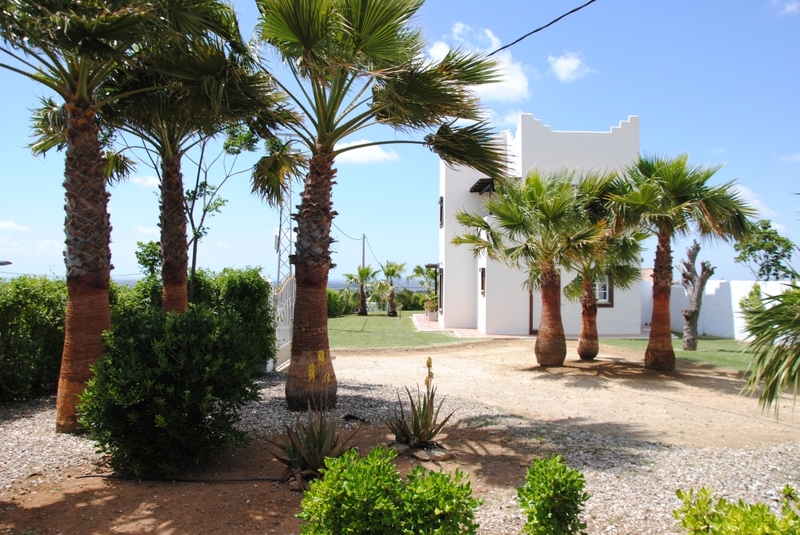 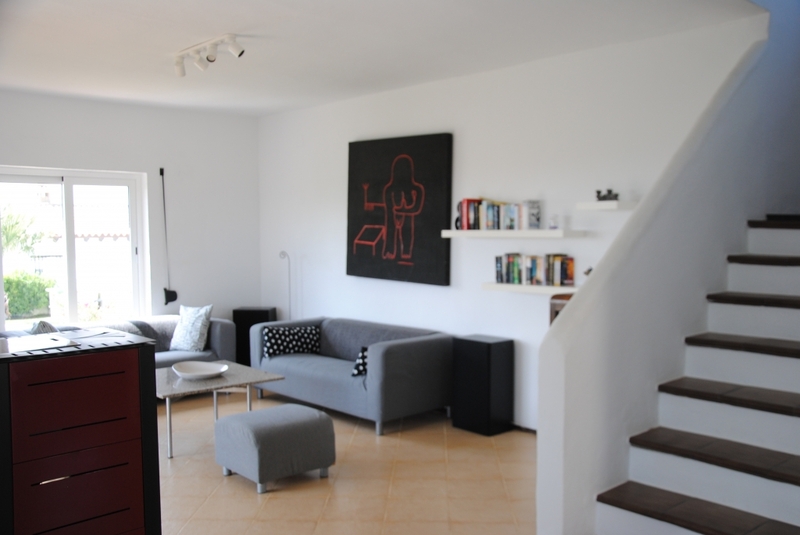 Torre Andaluz is situated in a natural and typical Andalusian spot on the top of the hill in the village Barrio Nuevo. 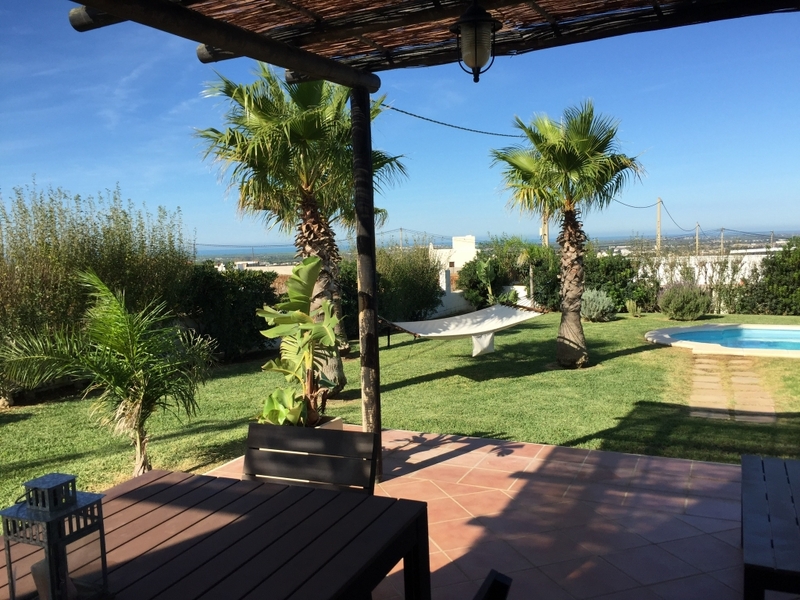 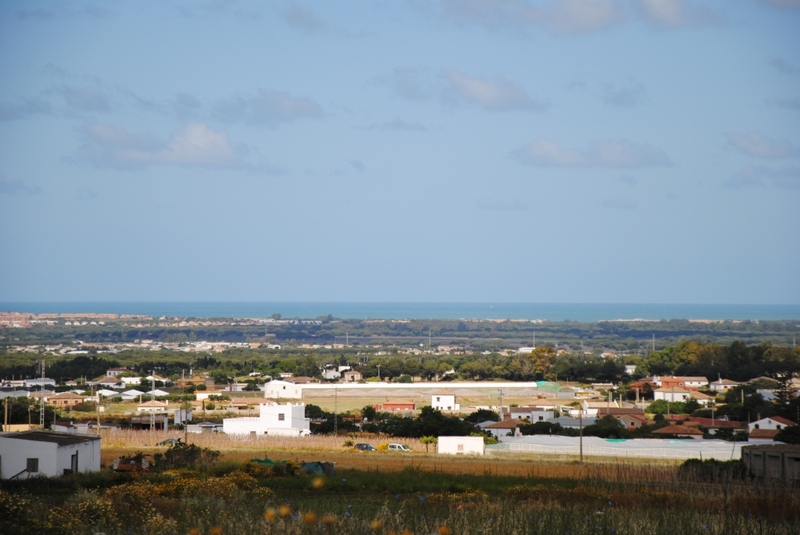 From here you can enjoy spectacular sea views and during the night views to the sea of lights from La Barrosa, Chiclana and Cadiz on one side. 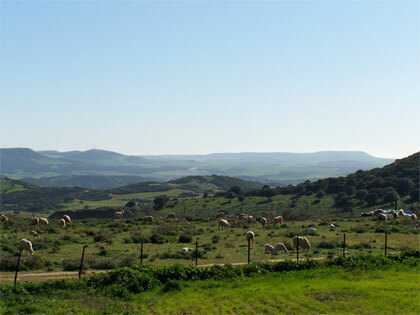 And on the other side views to the Andalusian landscape of the inland with rolling hills up to the white village Medina Sidonia. 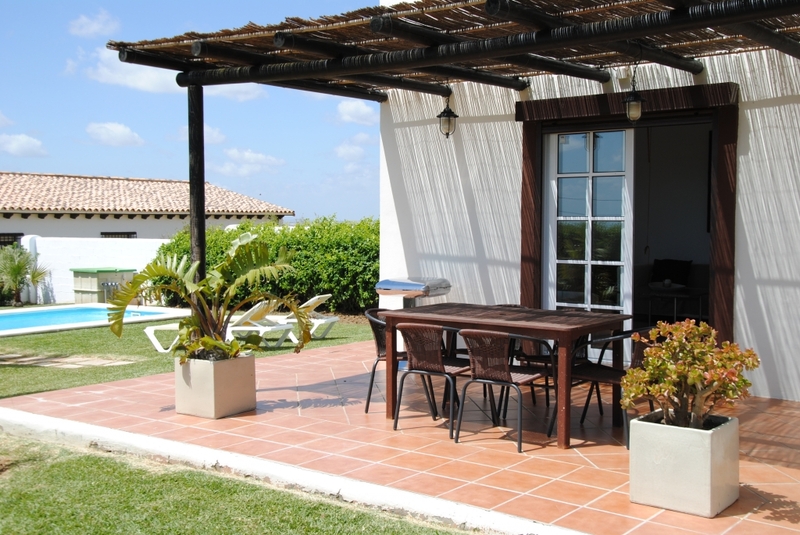 The house has been build in a typical Andalusian style, but with modern elements like the open plan kitchen, dining and living area. 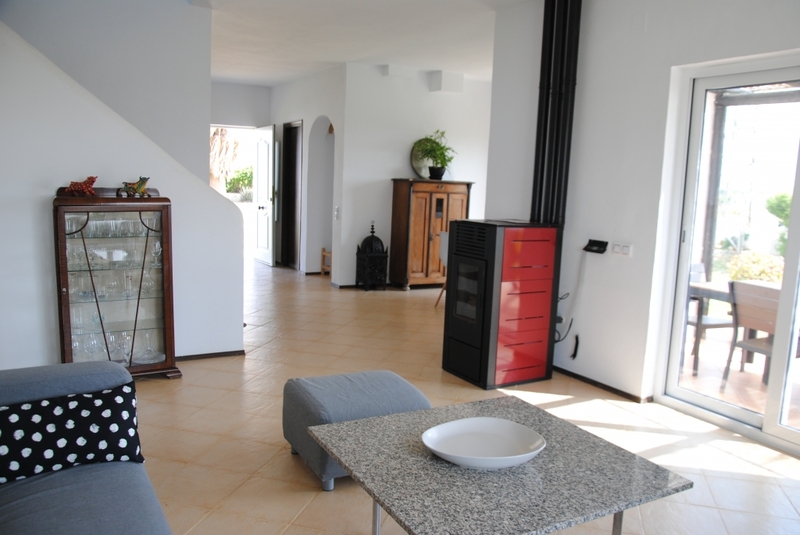 The whole house is suffused with light and at every window you can enjoy another beautiful view. 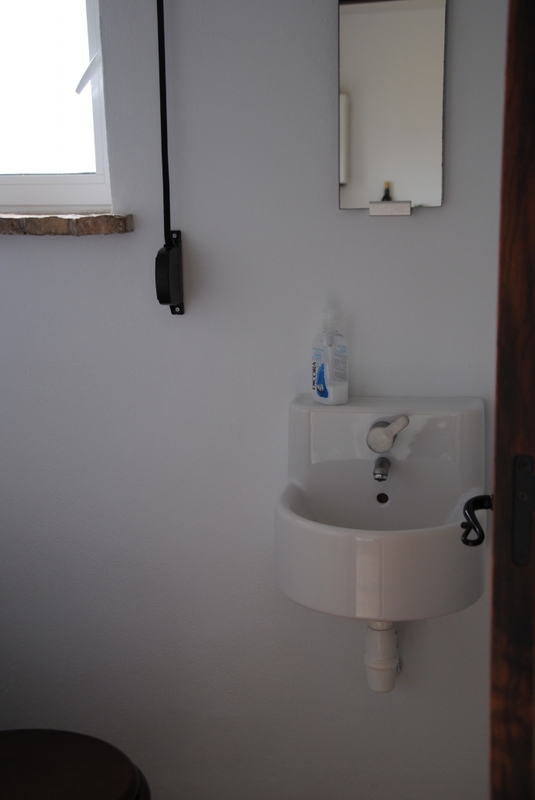 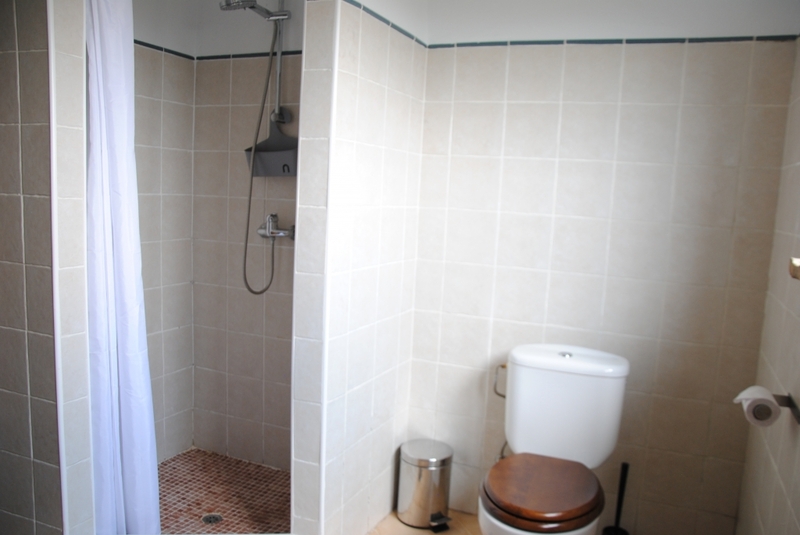 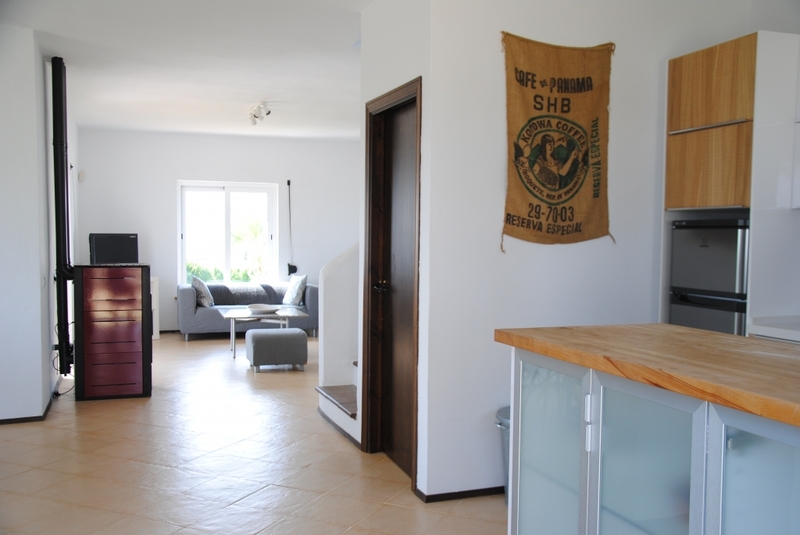 The prices are for an occupancy up to 4 persons.